This is an actual indie film based on true events. Chad Michael Murray and Rupert Friend star in the film as well. The story follows 19-year-old Renee (Kat Dennings) who has always loved fairy tales: the idea of a princess, a hero and a happily ever after. But Renee's life is that of a darker tale: she's a young woman battling addiction, depression and self-injury. 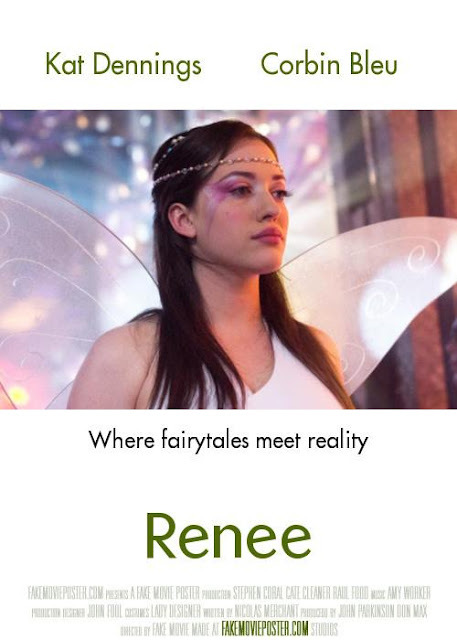 In a creative blend of artistic fantasy balanced with harsh reality, the movie follows Renee on her courageous journey towards recovery. wow... well, that looks pretty intense. I'd like to see that. I do have a soft spot for Kat Dennings, I must say.